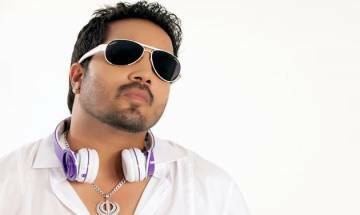 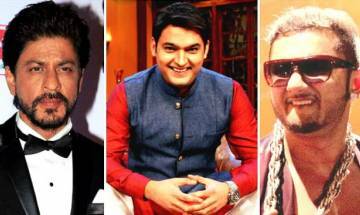 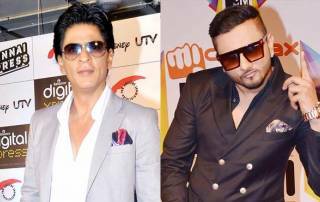 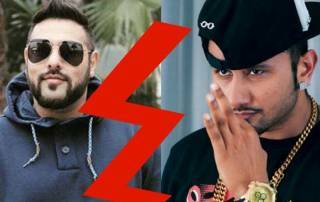 Honey Singh, Badshah push each other at private bash? 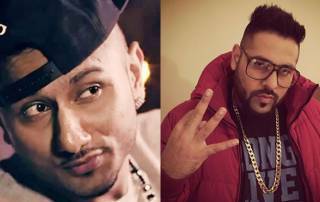 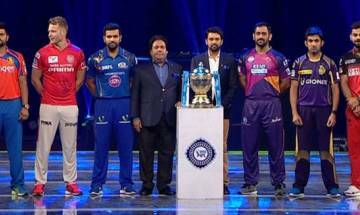 What a comparison! 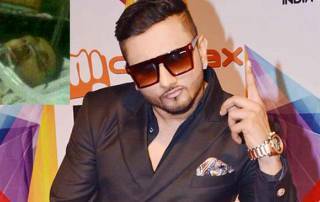 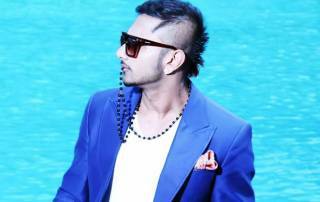 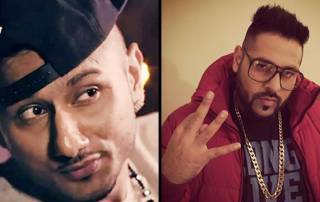 Honey Singh is Rolls-Royce and Badshah is Nano!